This Oates Dusting Mop Head is highly resilient and durable. 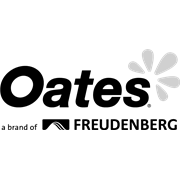 Its modacrylic fibres capture dirt, lint and dust. 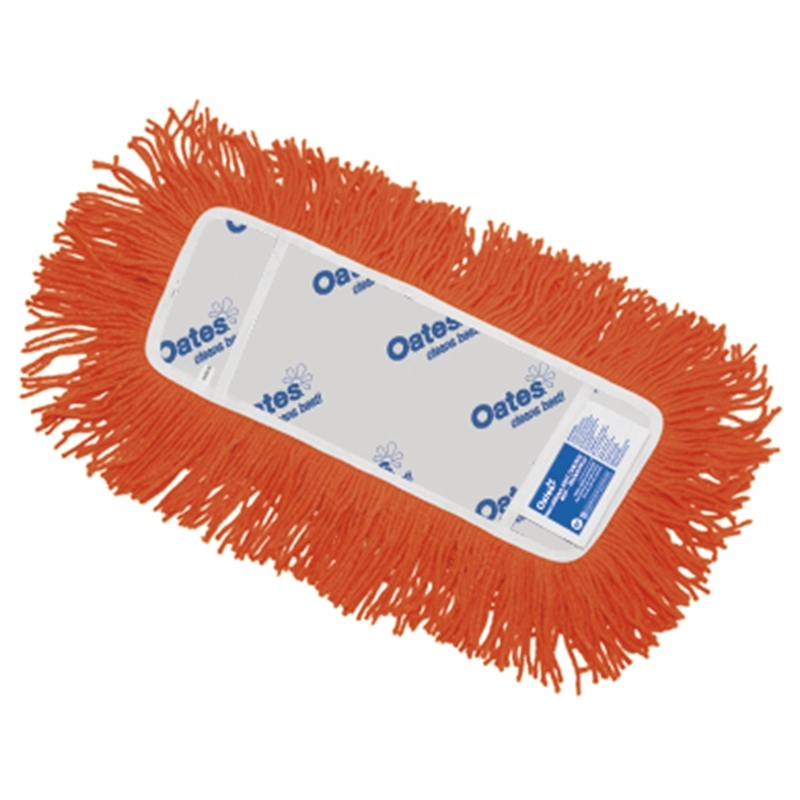 This product is for use with Oates 350mm Modacrylic and Dust Control mops.